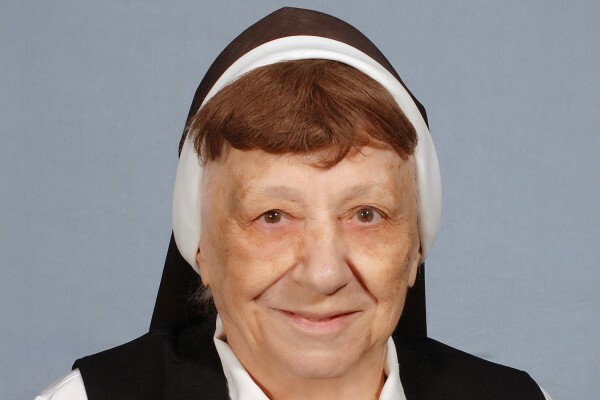 Sr. Ann Rita of the Sacred Heart (Anna Kobierowski) 96, died Dec. 17, 2017 at Jesus of Nazareth Convent (Mount Nazareth), in the 78th year of her religious life. The wake for Sr. Ann Rita will take place at 3:00 PM on Thursday, Dec. 21 at Mount Nazareth Chapel, 2755 Holme Ave, Philadelphia, PA 19152. Mass of Resurrection will follow at 5:00 PM.